Betterhalf.ai, an artificial intelligence-powered matchmaking platform, has raised seed funding of $500,000 (Rs 3.7 crore at current exchange rates) from angel investors including former Google India managing director Shailesh Rao and Flipkart’s former investment director Vinay Subramanian. The firm said in a statement that early-stage investor FirstPenguin Capital’s Rehan A Khan and senior executives from Google, Uber and Amazon had also participated in this round. Betterhalf said it will use the fresh capital to further build its AI capabilities while continuing to invest in technology and talent. Founded by Massachusetts Institute of Technology (MIT) alumni Pawan Gupta and Rahul Namdev in 2016, Betterhalf said it uses AI to help professionals find each other through compatibility scores based on multiple relationship dimensions and their interactions on the product. 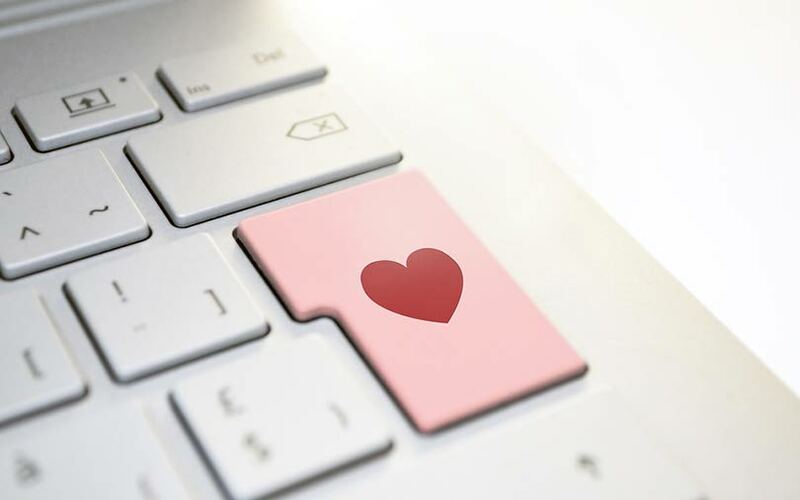 The company claims to leverage AI based on relationship data of couples worldwide and provide a combination of a personalised experiences, a targeted subset of matches, and quick turnaround time to find compatible partners. Betterhalf has so far raised about $750,000 inclusive of the latest investment. The startup and other players in the space such as contemporary dating apps Tinder and Woo are looking to tap a vast market opportunity. According to a stock-exchange filing by matchmaking portal Matrimony.com that cites a KPMG report, the unmarried population of India stood at 107 million in 2016. A BSE filing by Info Edge, which runs Jeevansathi.com, pegged the online matrimonial spend at Rs 650 crore in the financial year 2017-18. Banihal, another match making product based on AI, employs a neuroscience engine that collects users' data based on personality-related questions that the user answers to find matches. Founded in 2012 and based out of India and the US, Banihal has a high-profile backer in the form of Stanford University professor David Cheriton, the man who wrote Google its first cheque when it was just starting out. Matrimony.com uses an in-house intelligent matchmaking algorithm (MIMA) that matches profiles based on criteria provided by users. It also has data analytics algorithms to track consumer trends to assist in driving monetisation of its user-base as the company follows a freemium model just like rivals such as Shaadi and Jeevansathi. Recently, Facebook chief executive Mark Zuckerberg said the company was planning a dating service on the world’s largest online social network. A few dating apps have received venture capital funding in recent times. In October last year, NearGroup Inc., a chatbot that connects like-minded people based on their location and personality, raised $1.6 million (Rs 10 crore) in seed funding led by Finland-based early-stage venture capital firm OpenOcean. Around the same time, Inclov, a matchmaking app for the differently-abled, raised an undisclosed amount in its pre-Series A funding round from a clutch of investors. In February 2017, Bengaluru-based matchmaking app Aisle raised an undisclosed amount in fresh funding from CIO Angel Network, Konglo Ventures, White Unicorn Ventures and LetsVenture.